Built on a decade of ultrasound research. 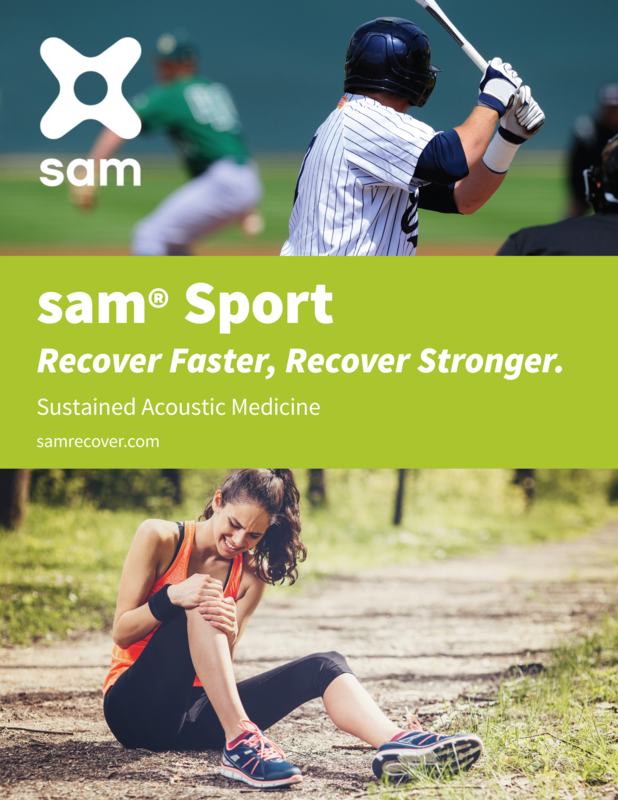 sam® Sport is the preferred option for Professional and College Athletes. 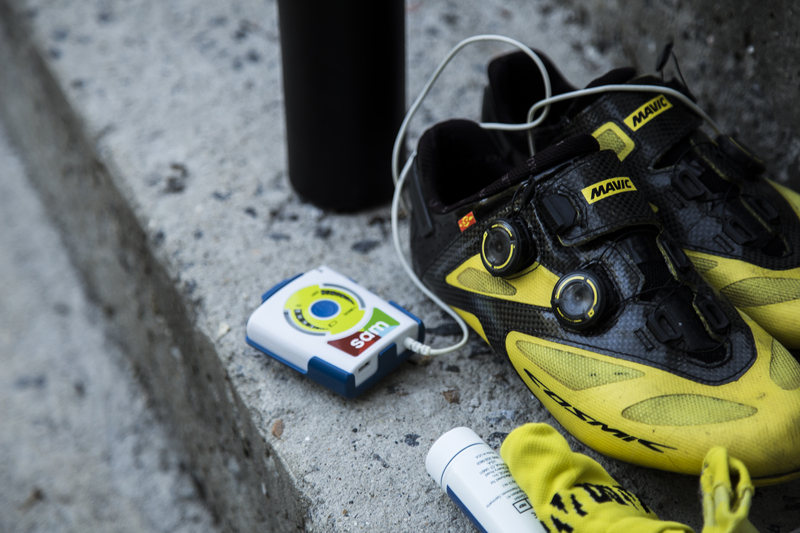 Covered under insurance for athletes, sam® Sport is prescribed for common acute and chronic injuries to keep players doing what they love. 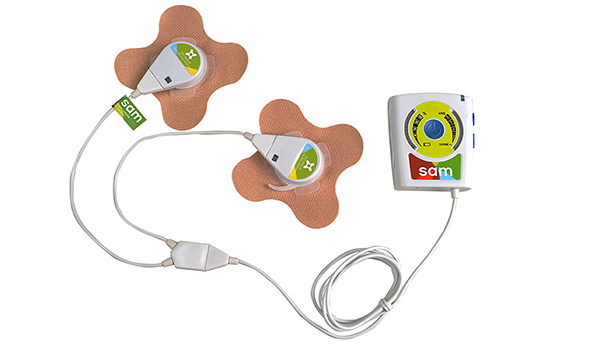 The sam® patch has a robust adhesive for long-term wear in high-motion environments. 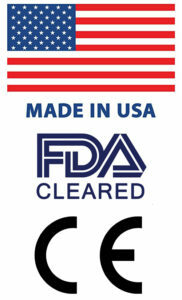 The durable medical grade battery pack and controller provides 400 treatment cycles. Professor of Education, Brigham Young University, Provo, UT. Dr. Draper is a practicing researcher in sports medicine and exercise sciences. Dr. Draper was inducted into the prestigious National Athletic Trainers’ Association Hall of Fame in 2017 for his significant contribution and outstanding research in the field of sports medicine. 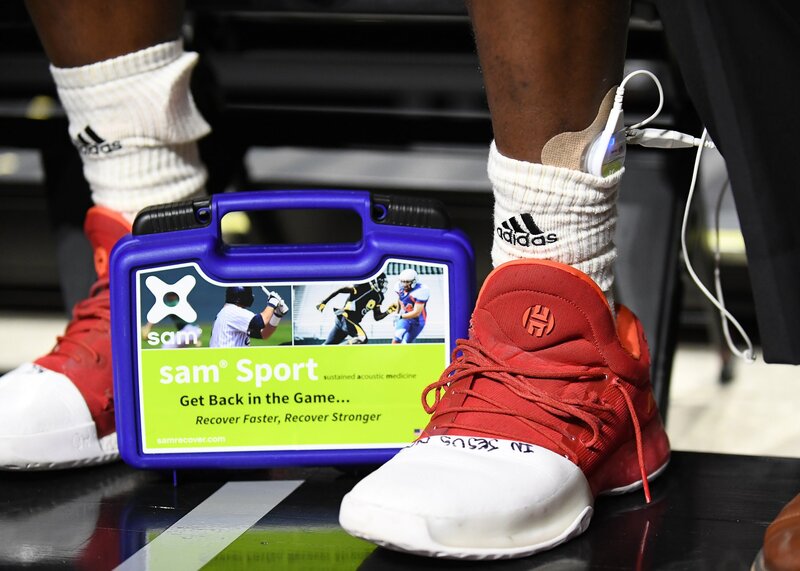 "sam® has clearly changed the way we are able to accelerate return to function"
Head Athletic Trainer, Atlanta Hawks, National Basketball Association. Mr. 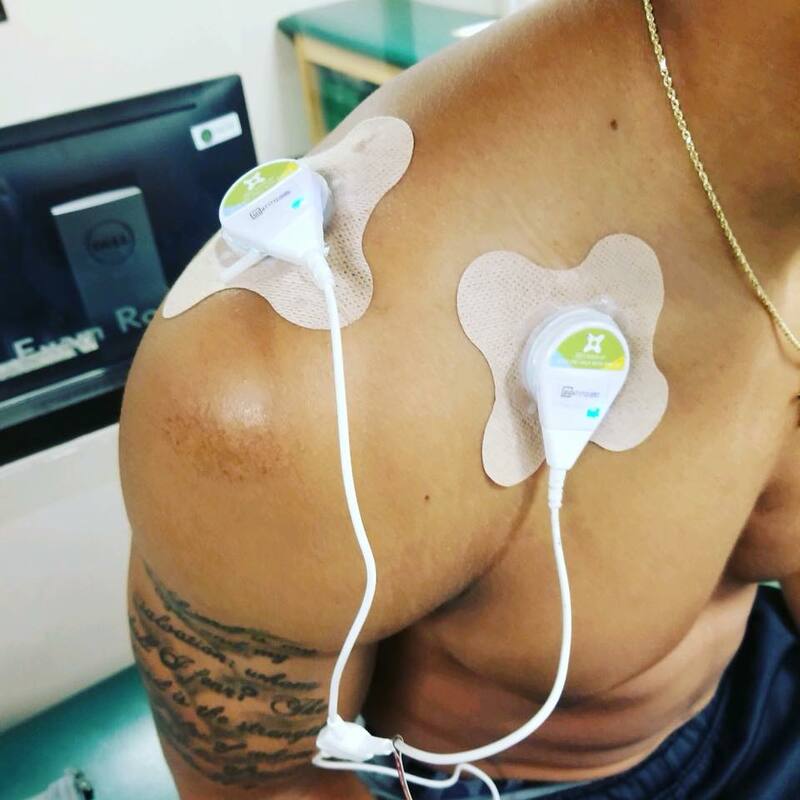 Blase is a practicing athletic trainer in professional sports and oversees the care of hundreds of athletes around the globe. Mr. Blase has been court-side for over 1200 NBA games with the Atlanta Hawks over his +20 year career as an athletic trainer. 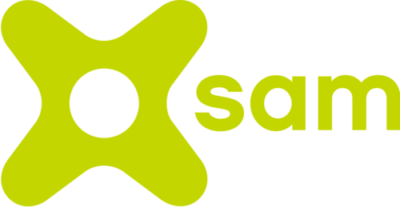 "sam® is clinically effective healing muscle and tendon injuries, and reducing swelling after an injury"